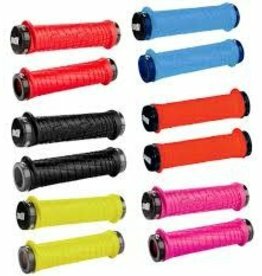 Troy Lee Signature lock-on grip. 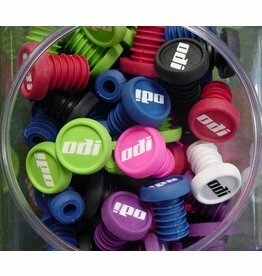 Protect your bars and protect yourself with ODI bar end plugs. Available is a variety of colors.